Information technologies have been pushing toward the cloud for the last decade due to cheap storage and fast, reliable Internet connectivity. This has certainly helped the growth of IoT, as an increasing number of connected devices has led to challenges around where to efficiently store and process this data. The emergence of cloud computing has been a godsend for the growth and proliferation of IoT enabled devices, as it is estimated there are now 7 billion connected IoT devices. But for those IoT use cases that demand more processing capabilities at the edge, edge computing is coming back into favor. With 5G on the horizon, autonomous vehicles and smart cities becoming more of a reality, and a need for low-latency and real-time data decision-making in remote places, embracing the edge may be key to reaching future growth projections of 21.5 billion connected IoT devices by the year 2025. IoT devices have emerged in places where remote connectivity may still be unreliable. 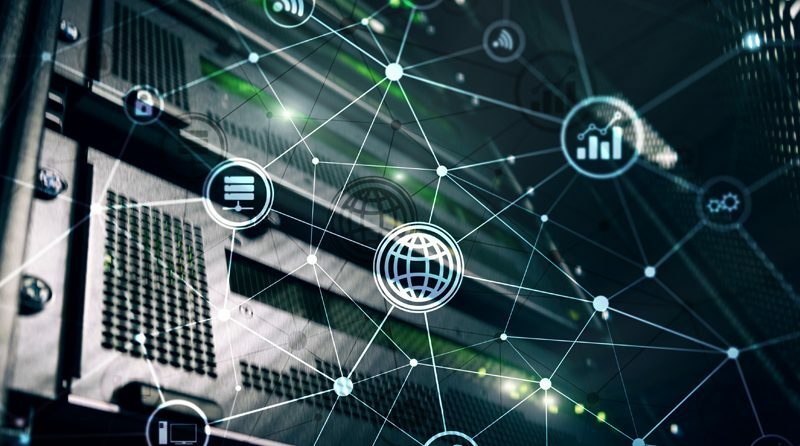 For use cases that require very high uptime for connections and data transactions, it may be unwise to design an architecture that relies solely on the cloud. By keeping some data and processing locally at the edge, reliability may be increased. Hand-in-hand with reliable connectivity is the need for immediate data processing and decision-making. Autonomous vehicles, for example, require low-latency to process data and make decisions as quickly as possible. Processing at the edge and minimizing data crunching in the cloud has become a necessity to reduce latency for many time-critical functions. While nearly all cloud storage providers prioritize security as a vanguard feature, it is still another data connection and data source that could be vulnerable to intrusion. By processing and filtering sensitive data at the edge, you can secure your most sensitive data in an environment that you control. Some IoT use cases can generate enormous amounts of data (think AWS Kinesis Firehose). Edge computing can enable aggregation and analysis of a large portion of your data to first determine whether it needs to be transferred and stored for future analysis. Businesses need not pay for a mountain of data storage if they know they only need a tiny molehill of their data for further analysis. Dell and Microsoft executives are talking about the “intelligent edge” and putting their dollars behind it. Google’s Cloud Services Platform offers a suite of cloud services that you can implement on-premise at the edge. Amazon’s AWS Lambda@Edge also is tackling latency by offering a distributed network of clouds to crunch and process data at a point closest to the user. For IoT, the edge just may be coming back into style. Processing will continue to be served from the most economical and efficient locations, but the increasing needs for reliable connectivity, low latency, and increased security are variables that are driving investments in the edge for IoT.